such a BUZZ for me .. WOOHOO !!! 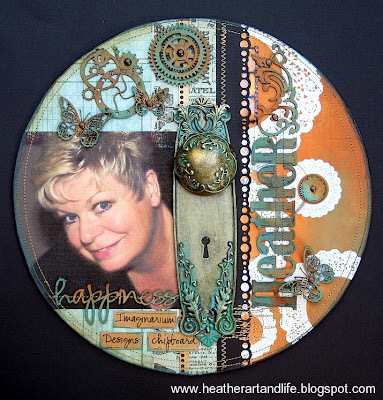 MY "ALTERED RECORD" using Graphic45 papers..
click HERE to be inspired ..AND be in the draw for the WEEKLY PRIZE of our amazing CHIPPIES . MAKE SURE YOU ARE A FOLLOWER AND REMEMBER TO LEAVE A COMMENT HERE AND OVER ON THE ID BLOG TO BE IN THE RUNNING FOR THE WEEKLY PRIZE OF SOME CHIPPIES !! thanks for droppin' by gorgeous people. Congrats on the feature. So well deserved with this piece of art. ooooooooooooh I am voiceless.... congratulations ! Heyyyy, congratulations!!! 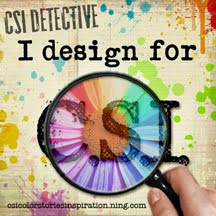 What did I tell you,- next year you should go for their design team, - this project is fabulous!!! Like you say WOOHOO :))) congratulations!!! 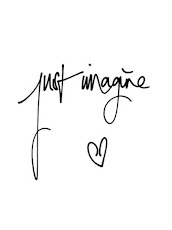 I wish you to get your dream!!! WOOOHOOOOOOOOOO!!! CONGRATS!!!! it´s a gorgeus project!! 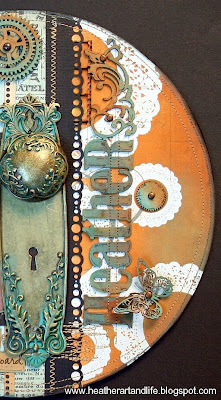 Congrats so desereved..cool page i love the details. 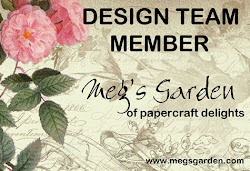 Too Funny I just Left a Comment over @ Imaginarium Designs Blog thinking I was @ your Blog.... LOL!!!! This Record you had Design was there!!! I love what you have done with this Chippie & that Photo of you is Just Gorgeous!!! Congrats Heather! Wow what a fabulous piece of art. You are a pure artistic genius. 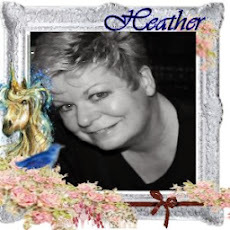 Hello Heather, haven't had a chance to visit your blog lately. My, you have been busy !! How is your garden looking? It is raining a lot here at the moment so I don't get much chance to potter much which is a shame since it should be the best time of the year to enjoy it !! Still, won't complain, rain is good for my salads !! This is amazing Heather, congrats and I so love the colours perfect for the photo. Wow Heather, that is stunning! Congrats on the feature, it is well deserved. 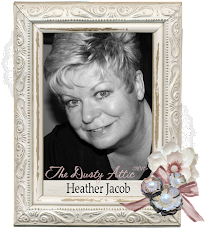 Congratulations on the feature Heather!!! Love this project, it's gorgeous!! 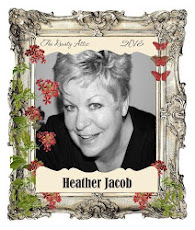 This is fabulous Heather - I'm not surprised G45 is featuring it! congrats! 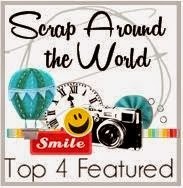 Congrats on being featured, it is a wonderful layout, there is no surprise at all, congrats!!! and so cool with the old record. Totally totally so well deserved Heather is GORGEOUS! Congratulations Heather! Your work is fantastic:) So well deserved. A big congrats to you! Love this! I saw one of those door knobs in the store not to long ago and I bought it thinking I would like to make my own book and use it on the cover...it really looks fab on this project! Congrats on the feature, Heather! Well done!!! Heather you are so full of inspiration. I told you many times, but I LOVE your work. This is another gorgeous project and well deserved to be featured. 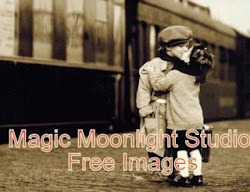 Thank you for all the sweet comments in my blog. huge congratulations my wonderful friend you deserve it!!!!!! OMGosh, Heather! What an amazing page--I can totally see why they chose to feature you! Congrats! Like you say WOOHOO! !Congratulations my dear friend!!! I loved seeing her picture with that beautiful smile! Been gawping at your master piece in the other forums and still am! This HAD to be featured, it's absolutely stunning! using the door knob is really a genious stroke and your altered record sure is a show stopper! mwah!! I have put my heart and soul into these creations .. by all means be inspired but any images found on this site are not to be reproduced in any form without my permission first ... heartfelt thanks.. 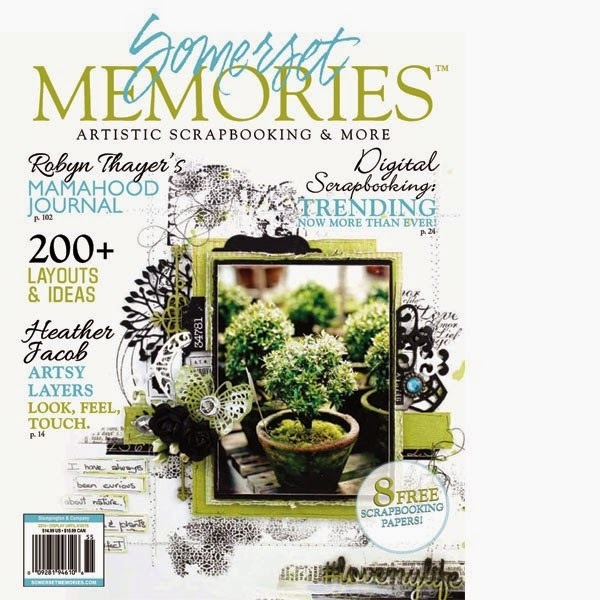 I was published in Somerset Memories . Hello from the Other Side! Mind the Gap!! I'm Busy Relocating from South Africa to England!! !